The next step after free magazines? Free Manga! According to the Mainichi Shimbun, venture publishing firm Dejima will begin distribution of a free manga magazine, called “Comic Ganbo”, at 30 Tokyo-area train stations. 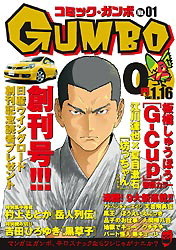 “Comic Ganbo” will be available starting January 16th. New issues are scheduled to appear every Tuesday or Wednesday. The first issue will have a print run of 100,000 copies. 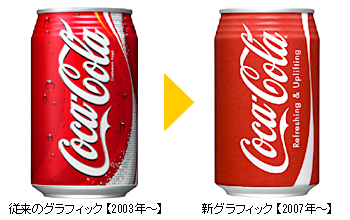 Coca Cola will release its redesigned cans on January 29 in Japan, before their worldwide release. 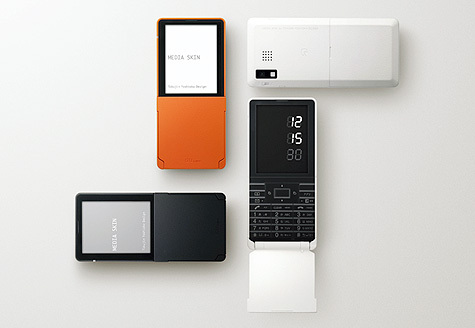 The Media Skin by Japanese designer Tokujin Yoshioka - originally a concept model for AU's Design Project - is about to be officially released as part of the company's spring lineup. 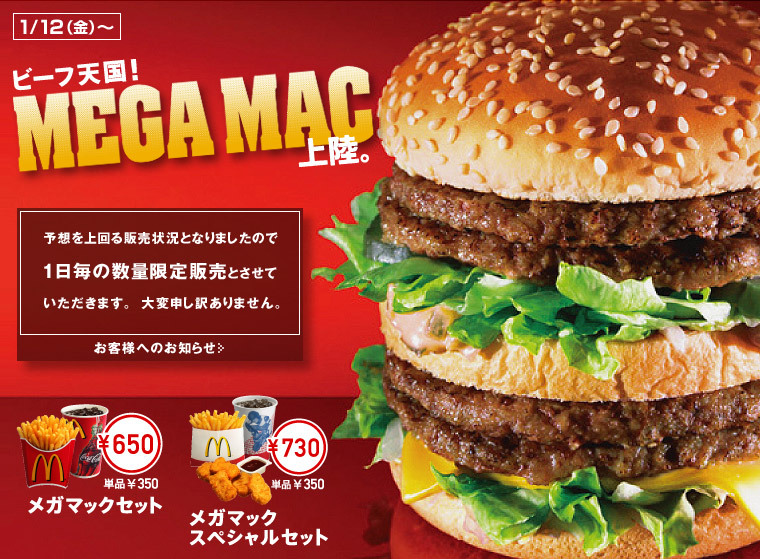 MegaMac which will be available only in limited numbers each day. Already a few months old, but still an intereting concept - soft drink manufacturer Dydo has come up a "simply design coffee". On March 18, a new IC card will be introduced. While the existing Suica worked only for JR trains, the new Pasmo can be used on most of the other train, subway and bus lines in and around Tokyo: Tokyo Metro, Toei, Tokyu, Keio, Odakyu, Tobu, Seibu, Keisei etc. Pasmo is linked with Suica, so finally one IC card can be used to pay for all (or at least most) public transport in Tokyo. 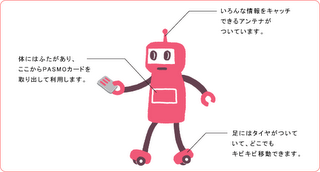 Below is the Pasmo character. 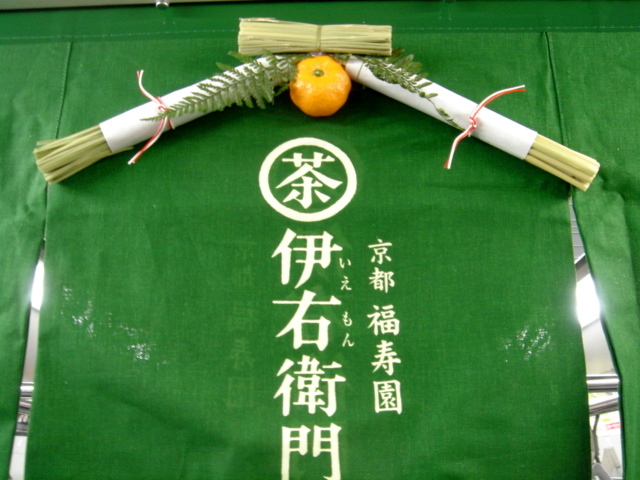 Suntory is using every opportunity to use traditional images in the adverts for its green tea drink I-emon and has come up with these train adverts featuring traditional new year decorations. 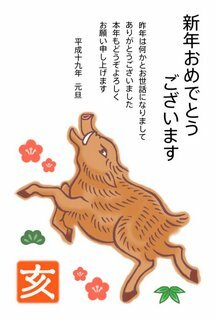 2007 is the year of the boar - an animal that provides an interesting insight into the challenges facing an ageing Japan. 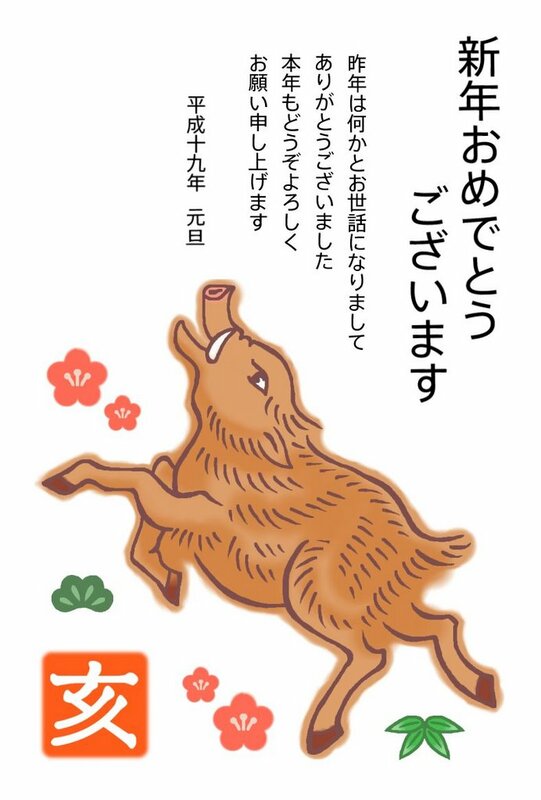 According to this article boars are becoming a serious problem in rural Japan, where in many villages the rapidly ageing population is no longer able to keep their number down, and damages to crops are increasing. The above artwork can be found here. 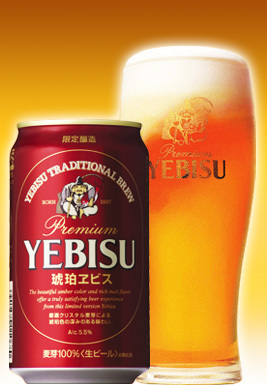 Nekkyou is Japanese for "buzz" or "craze". and a blog where I write about the latest innovative products, adverts and trends from Tokyo - mostly ads I see on trains, things I pick up in convenience stores or hear about in the papers or on TV.